From young children to adults, everyone occasionally trips, slips, or falls. But for elderly men and women, even a minor fall can result in serious lacerations, major head trauma, and broken or fractured bones. In fact, falls are the leading cause of injury and death for Americans over the age of 65. You can keep yourself and your aging loved ones safe and healthy by reviewing these tips for preventing falls. 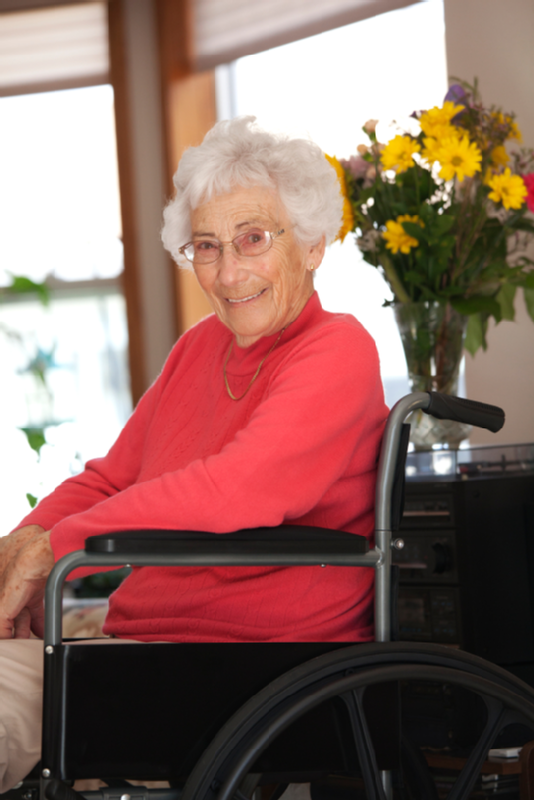 The first step in fall prevention involves simply removing common household threats that may cause slips or falls. Be sure to move electrical cords, coffee tables, and plant stands from high-traffic areas. Secure any loose rugs with slip-resistant backing, or consider removing throw rugs from the home altogether. Finally, always store food, dishes, clothing, and other daily necessities within easy reach. If you or an elderly loved one has tripped or fallen down the stairs, it may be time to visit your doctor. Some prescription medicines have side effects that can increase your risk of falling, and health conditions such as arthritis, Alzheimer’s disease, and Parkinson’s disease commonly lead to falls on stairways or other high-risk areas. Many physicians also advise light physical activities such as walking or tai chi to increase strength and balance. If you already use a wheelchair or walker, consider installing a stairway lift inside your home and adding a chair lift for easy access to your vehicle. Many elderly men and women also benefit from bathroom mobility aids such as raised toilet seats, shower grab bars, shower chairs, and tub safety rails. You should also install hand rails on both sides of the stairways for extra protection. Williams Lift Company is a family-owned and operated company, and our friendly staff takes pride in providing personalized service for each and every New Jersey customer. When you need to purchase, rent, or install a stairway lift, handicap ramp, or wheelchair lift, give our office a call at (908) 322-7070. Our healthcare sales team can help you select the stair lift, scooter, or medical supplies you need to ensure your senior loved ones’ safety and independence.